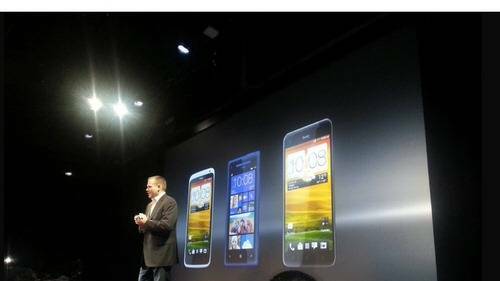 HTC has officially announced its newest flagship smartphone, the HTC One, at events in New York City and London. The new 4.7-inch smartphone sports a 1.7 GHz quad-core processor and introduces a concept called “ultrapixels” to improve the the camera. The HTC One has two front-facing stereo speakers and an all-aluminum chassis that should give it a comfortable fit in the palm of your hand. HTC has also redesigned Sense, its skin that it lays on top of the Android operating system. Integrated into this is a series of live tiles HTC calls “Blink Feed” that will pull in stories and content form social media, brands and new sources straight to the smartphone’s home screen. The HTC One will launch in 80 countries on 185 mobile operators. This will be HTC’s biggest and most wide spread device launch ever.It will begin shipping in late March. Stay tuned for more coverage of HTC’s newest smartphone.